TravelQuest invites you to join us on a unique Chilean adventure coinciding with the total solar eclipse on December 14, 2020. 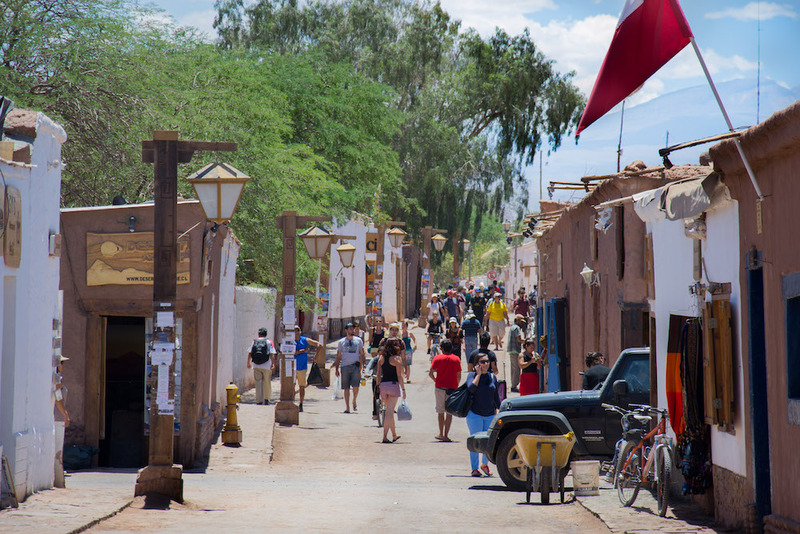 Setting out from the country’s historic capital, Santiago, your journey includes the vast Atacama Desert, whose arid skies offer some of the clearest stargazing on Earth. Our carefully chosen eclipse viewing site is in the southern Lake District, where you’ll experience 2 minutes and 7 seconds of totality among the foothills of the Andes. 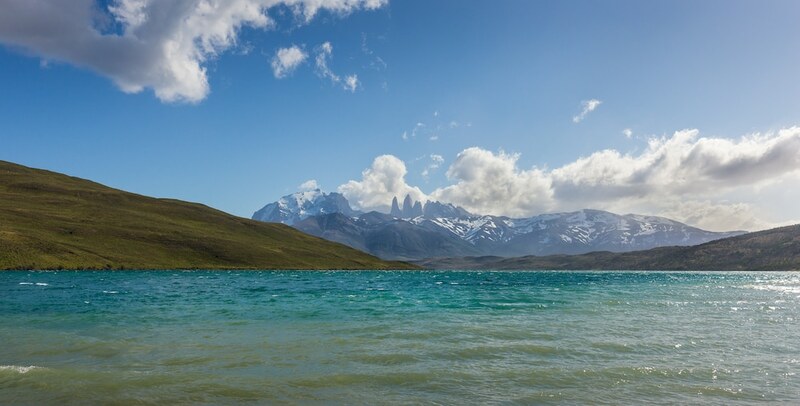 As an optional post-tour bonus, explore Torres del Paine, the Patagonian wilderness reserve famed for its snow-capped peaks, diverse wildlife and shimmering ice fields. 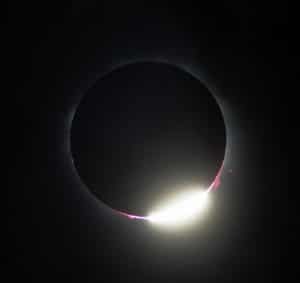 The 2020 total eclipse comes in the middle of Chile’s summer, when sunshine is abundant, and precipitation tends to be light. Airport observations near Villarrica at the time of the eclipse show clear skies or only scattered clouds on two-thirds of December days. These findings are mirrored by 18 years of downward-looking satellite images, which indicate that even on cloudy days there are often openings through which it’s possible to view the sun. 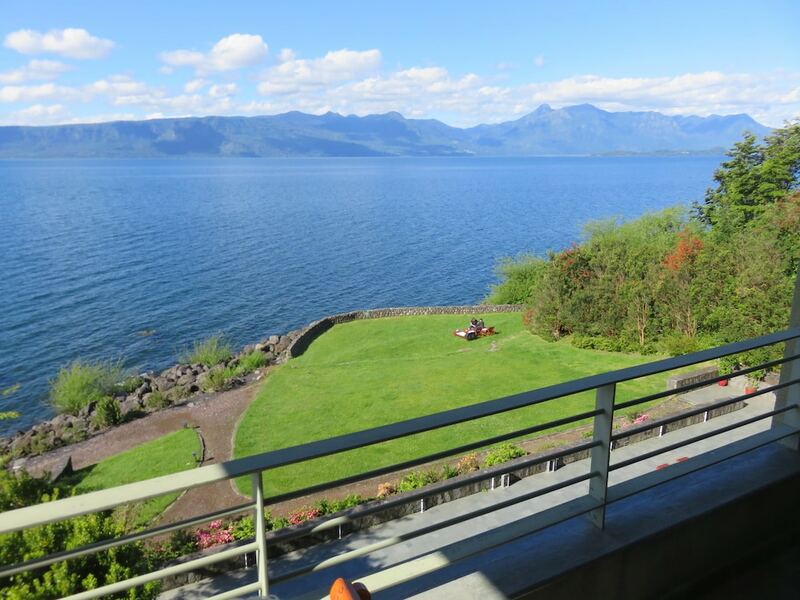 Our eclipse viewing also benefits from the influence of Lake Villarrica, which cools the surrounding landscape and restricts the formation of convective clouds that typically form from daytime heating. The eclipse itself will increase our chances of experiencing favorable weather, as the Moon’s shadow approaches, the temperature drops, helping to dissipate any clouds that could obstruct our view. When you land in Santiago (airport code: SCL), your TravelQuest representative is on hand to arrange the easy transfer to our hotel. 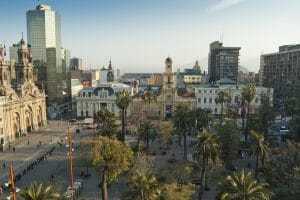 For the balance of the day, you’re free to relax and explore Chile’s intriguing capital on your own. After breakfast, our local expert escorts you on a tour around Santiago, a dynamic and cosmopolitan city set at the foot of the Andes. Highlights include the Plaza de la Constitución, bordered by the national palace, Le Moneda, and various ministry buildings, all built in the Spanish Colonial style. Discover the Plaza de Armas, with its impressive neoclassical cathedral dating from the 18th century, as well as Santa Lucía Hill, which has ornamental fountains and staircases leading to an overlook with panoramic views of the city. Lunch is at Santiago’s historic marketplace, the Mercado Central, famed for its seafood. Then return to your hotel for a relaxing afternoon, followed by dinner on your own. We’re up early this morning and transfer to board our flight north to the high desert mining town of Calama, gateway to the Atacama Desert. 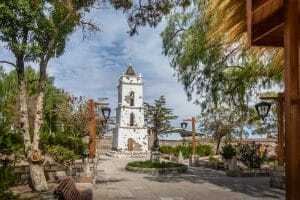 Heading into the arid landscape by private coach, we stop in the village of Toconao to see the 18th-century church of San Lucas, with its distinctive bell tower, along with the artisan’s market in the town square. 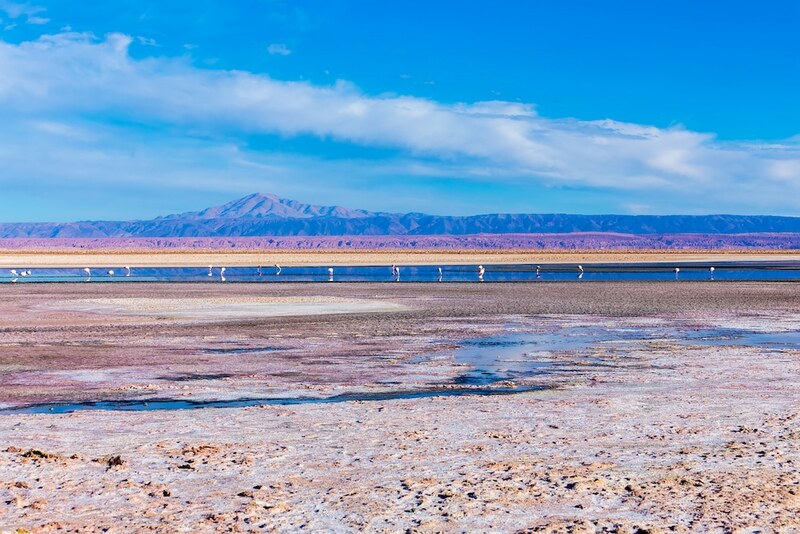 Next we journey to the Atacama salt flats, a vast expanse of about 3,150 sq km (1,200 sq mi), where the extraordinarily dry air makes the vistas spectacular. Here and there across the salt plain, subterranean lakes emerge through the crust in small ponds that are home to a variety of waterfowl, including flamingos, Andean gulls, geese and coots. The largest and most accessible is Chaxa Lagoon within Los Flamencos National Reserve, famed as a breeding ground for Chilean and Andean flamingos. 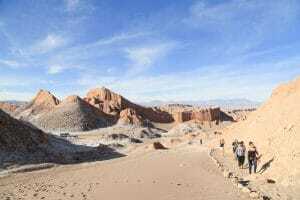 We then journey on to our home for the next three nights, San Pedro de Atacama, an oasis-like village at an elevation of 7,900 ft (2,408 m) above sea level. 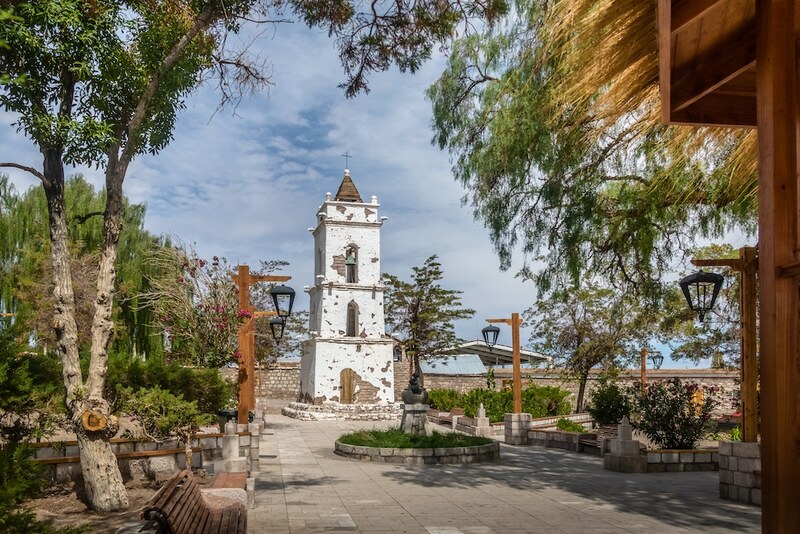 Despite its stark setting, San Pedro has a charming and relaxed atmosphere, its picturesque streets lined with colourful adobe buildings that house a wonderful selection of shops, restaurants and cantinas. With only about 5,000 inhabitants and no significant city lights, the village is also an ideal base for stargazing. After dinner, join our TravelQuest astronomer for your first night of scanning the skies from the hotel grounds. Today we travel back in time along the San Pedro River, discovering early traces of the Atacama civilization at the 2,400-year-old archaeological site of Tulor. Returning through the Ayllu de Coyo, enjoy superb views of the Pukará de Quitor, a 13th-century fortress. Your day ends in beautiful Moon Valley, one of Chile’s most renowned national parks, where the enormous dunes and dramatically eroded rock formations create a stunning landscape in which to share the sunset views. Heading west toward the town of Matancilla, we reach the Domeyko mountains and Rainbow Valley, whose multi-hued rock formations were created over many millennia through the impact of environmental forces on their high mineral content. After a scenic hike, we carry on to the town of Hierbas Buenas, where a natural shelter of compacted volcanic ash once provided refuge to itinerant farmers traveling in caravans – and where you can examine petroglyphs carved into the soft stone by the area’s ancient inhabitants. Back at our hotel, enjoy a relaxing afternoon on your own, then join us for our final night of stargazing from the hotel grounds. 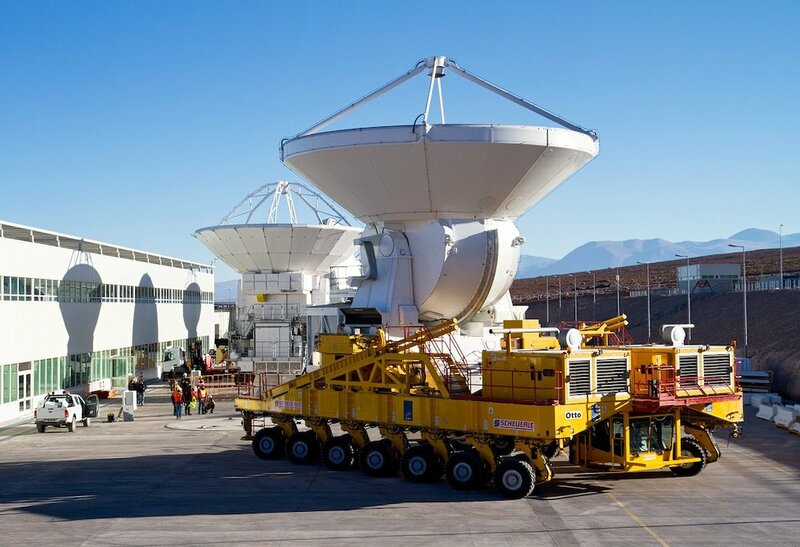 Our destination this morning is the Operations Support Facility for the Atacama Large Millimeter/submillimeter Array (ALMA) observatory. We’re welcomed by our expert hosts to the support facility, including the laboratories and antenna control room. Due to the high elevation of the facility, visitors are not permitted to tour ALMA’s telescopes on Chajnantor Plateau. But in fact, most of the action takes place in the operations area, which serves as the brain for ALMA’s telescopic eyes. With luck, your visit will include chances to see antennas undergoing maintenance, as well as close-up views of their transport machinery in action. After a late afternoon check-in at our hotel, enjoy dinner in Antofagasta, a seaside city at the desert’s edge. The Atacama Large Millimeter/submillimeter Array (ALMA) is a collection of 66 high-precision radio telescopes situated atop the arid Chajnantor Plateau in the Chilean Andes. Thanks to its elevation – more than 16,000 ft (5,000 m) above sea level – ALMA scans remarkably clear skies, allowing professional observers to investigate a wide range of significant astronomical phenomena. The array is one of our best tools for studying the earliest stars and galaxies that formed in the universe over 13 billion years ago, during a period known as the Cosmic Dark Ages. Because their light has traveled for so long through the expanding universe, it has been stretched (or red-shifted) into the millimeter and submillimeter wavelengths that ALMA is designed to observe. But the array isn’t only used to study distant objects; it is also ideal for investigating newborn stars and young planets within our more immediate cosmic neighborhood. Even though visible light around these nascent objects is obscured by gas and dust, ALMA can reveal details that would otherwise remain shrouded in mystery. 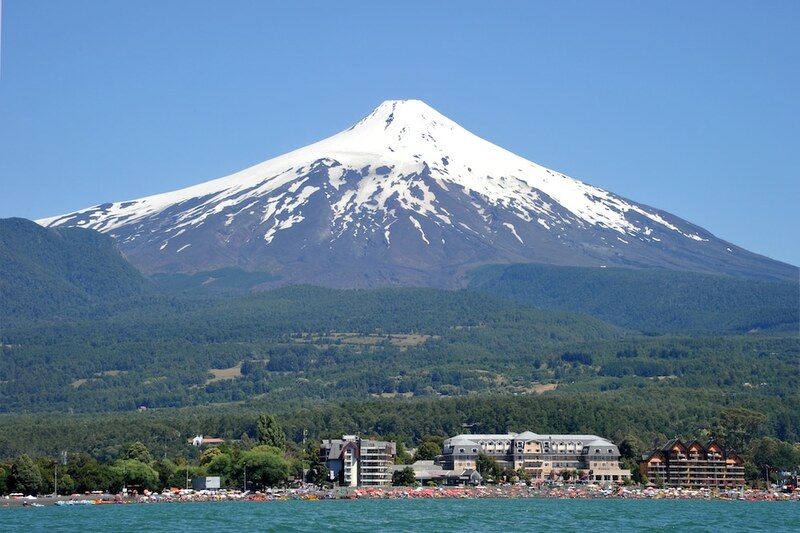 After breakfast, we head to Antofagasta airport for our flight to Temuco, then wind our way through the Chilean Lake District toward the imposing volcano that overlooks beautiful Lake Villarrica – our home base for viewing the December 14 eclipse. Today’s explorations begin in the stunning landscapes around Lake Villarrica. 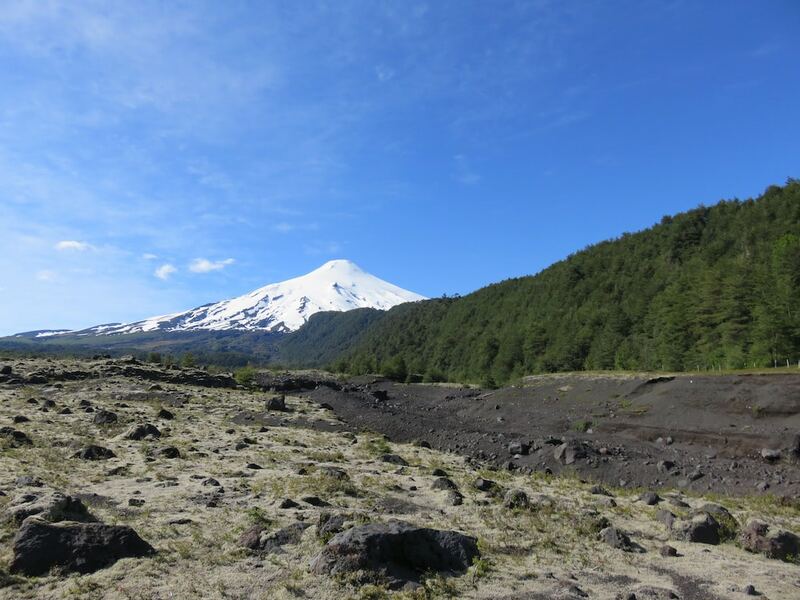 On the eastern shore, we will stand at the foot of the majestic, snow-capped Villarrica Volcano, where you can photograph the nearby lake, lava valleys and native flora and fauna. Later, join us for a journey into the lifeways of the region’s indigenous Mapuché culture in the community of Curarrehue, where we will learn of their language and customs, and sample the local flavor with a light lunch. After dinner, join us for an expert briefing on tomorrow’s total solar eclipse. After breakfast we’re off to our specially selected eclipse-viewing site, where you can look forward to experiencing 2 minutes and 7 seconds in the Moon’s shadow. A great day concludes back at our hotel with a farewell dinner, and toast to our unforgettable adventure together. Enjoy a final breakfast at the hotel, then make the transfer to Temuco airport (code: ZCO) for your journey onward. 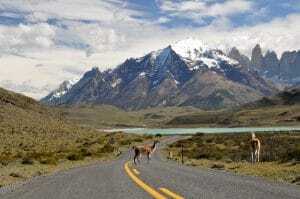 Or continue with your TravelQuest to experience our special add-on program in Patagonia’s famed Torres del Paine National Park. If you’d prefer to arrive in Santiago a night or two ahead of your TravelQuest eclipse tour, we’re reserving a limited number of standard rooms at the Marina Las Condes Hotel (or similar). Cost: $110 USD per person, per night double occupancy; $200 USD per person, per night single occupancy. 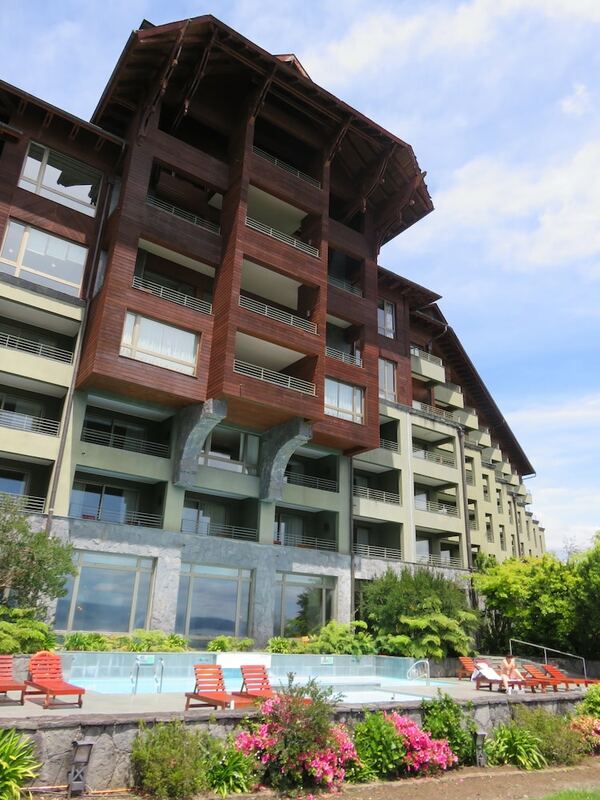 Rates include airport-hotel arrival transfer in Santiago, as well as daily breakfast and taxes. 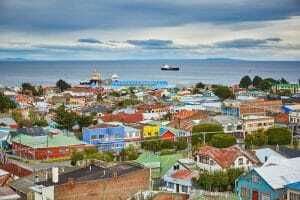 Bid farewell to your fellow eclipse travelers and transfer to Temuco Airport for the flight to Punta Arenas, gateway to Chile’s famed Patagonia region, where your TravelQuest representative will get you quickly to our hotel for the night. After breakfast and checkout, we drive to the pier and board the ferry that will carry us into the Strait of Magellan. 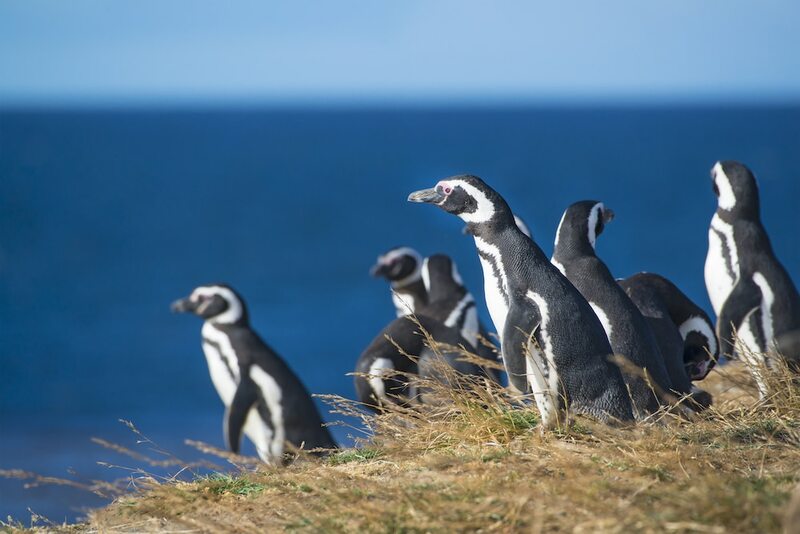 On Magdalena Island, home to a colony of some 50,000 Magellanic Penguins, enjoy superb photo opportunities as these fascinating creatures dive and swim in the sea, then tend to their families on shore. 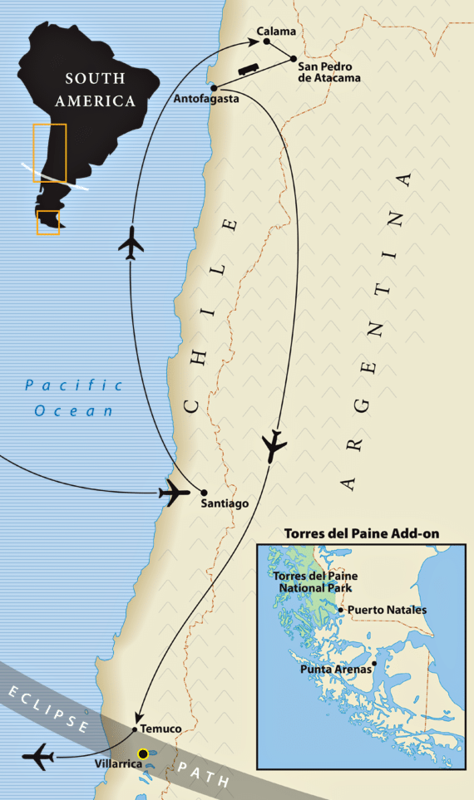 Returning to Punta Arenas, we head next to Torres del Paine National Park, stopping en route to visit Milodon Cave, where 19th-century explorers discovered the remains of a prehistoric Milodon – an extinct genus of ground sloth that used to inhabit this region. 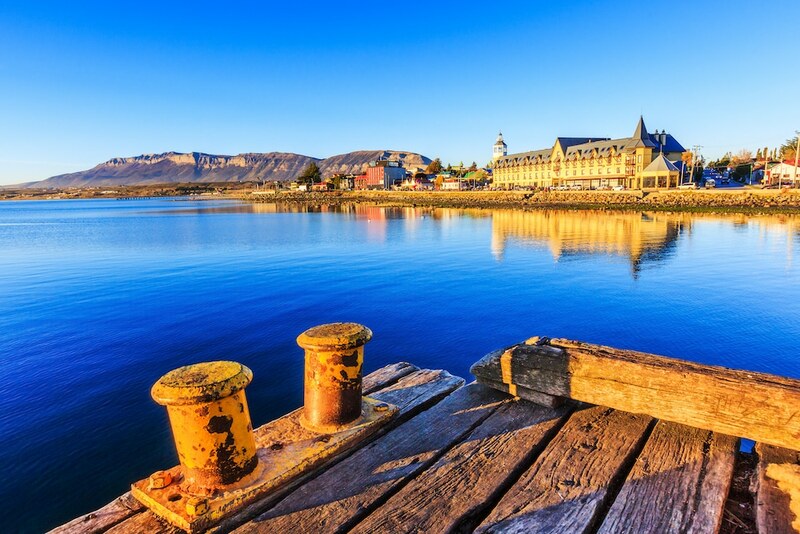 Our final destination is the windswept fishing village of Puerto Natales, near the entrance to the park. This morning we drive to the wharf at Puerto Bories to begin our boat cruise along beautiful Ultima Esperanza Fjord to Bernardo O’Higgins National Park. 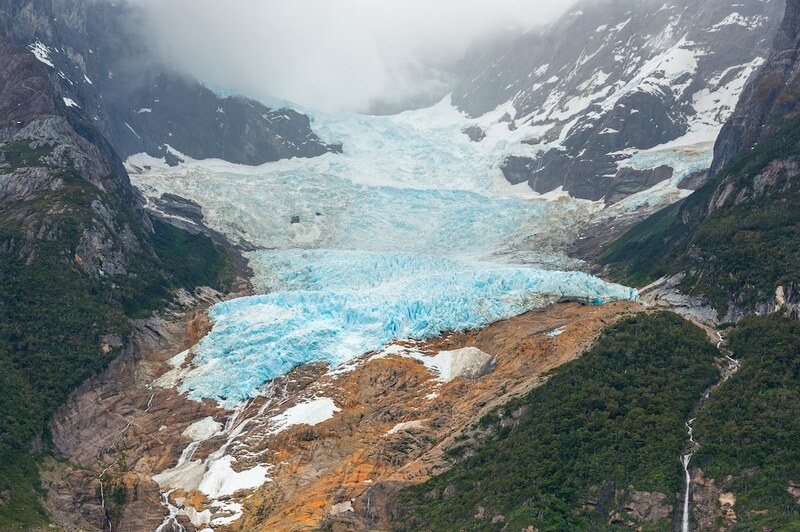 The three-hour journey includes breathtaking views of both Serrano and Balmaceda glaciers and icebergs – and if we’re lucky, chances to spot sea lions and cormorants. Landing at Port Toro, we make a short trek to the foot of the massive Serrano Glacier. En route back to Puerto Natales, we stop for a traditional Patagonian lunch before driving on to our hotel within the rugged surroundings of Torres del Paine National Park. After breakfast, we set out on a full day’s adventure in Torres del Paine, beginning with a scenic drive through the eastern section of the park to take in remarkable views at Laguna Amarga and Laguna Azul. 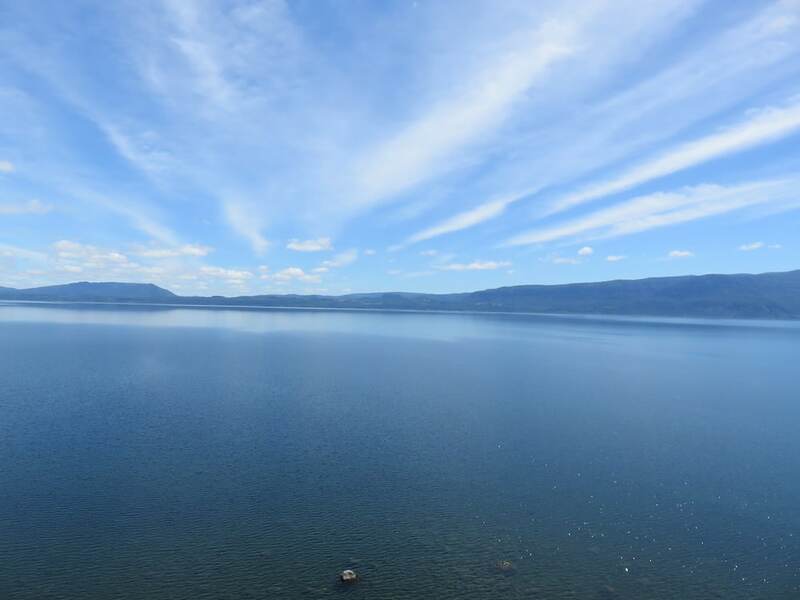 The latter is home to many species of water birds, as well as condor and other raptors. Both lakes attract an abundance of animal life, including guanaco: a camelid native to South America that is closely related to the llama. 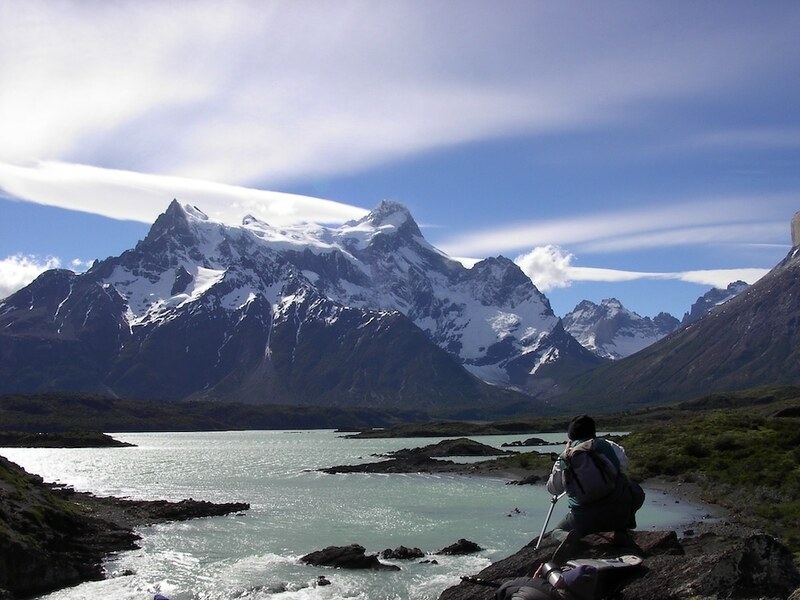 Throughout your journey, there are incredible views of the Paine Massif mountain range, ranked by many travelers among the most beautiful on Earth, along with waterfalls on the Paine river and shifting perspectives of the three granite towers for which Torres del Paine is named. In the afternoon, enjoy a hike from Laguna Amarga ranger station to see the herds of guanaco that typically graze along the trail. As you walk through the pristine landscape, keep an eye out for foxes, condors and flightless rheas. We also include an intriguing glimpse of the area’s human history: pictographs etched into large rock formations by the indigenous Aónikenk people. After such a rich and varied day, there are many experiences to share over dinner back at our hotel. This morning we visit Lake Nordenskjöld, named for the Scandinavian polar explorer Otto Nordenskjöld. Once again, the views are incredible as you walk part of the famous “W” Trail stretching from the lake’s north shore to the glaciers and snow-covered slopes of Monte Almirante Nieto, which anchors the southeastern corner of the Paine Massif. 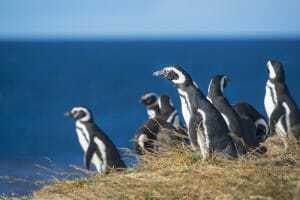 Then, after a hearty Patagonian lunch in Puerto Natales, we head back to Punta Arenas for our farewell dinner and final evening together. 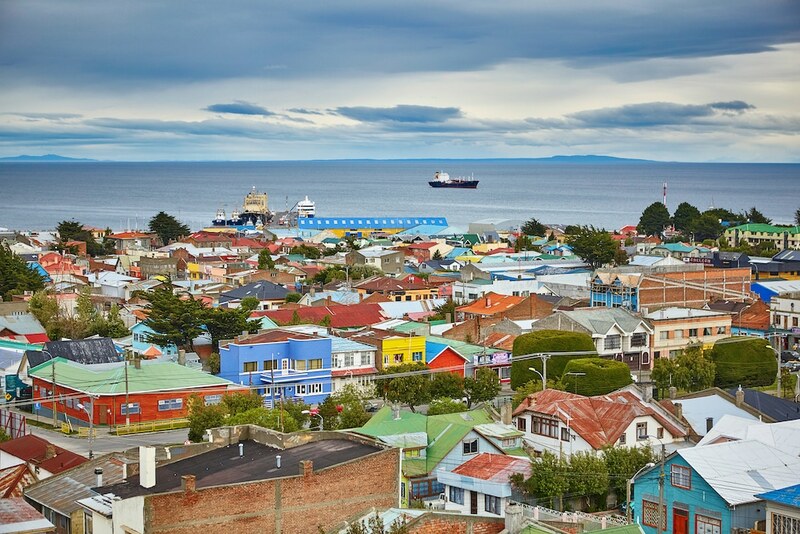 After breakfast, transfer to Punta Arenas airport (PUQ) for your journey homeward. $3780 USD per person, based on two people sharing a room. $4680 USD per person for single occupancy. Payment in full due with final payment for eclipse tour. Cancellation terms are the same as eclipse tour. Easy/Moderate – Short to medium walks over uneven hilly terrain – including dunes – in easygoing to rugged travel conditions, with varying elevations up to 8,000 ft (2,410 m). We at TQ want to be sure you find the trip that best suits your interests and level of fitness. Please email or call if you have any questions regarding the itinerary. On-Tour group flights Santiago-Calama on December 8 and for Antofagasta-Temuco on December 12 are not included in this tour cost. The additional cost for these flights will be added to your invoice in 2020. 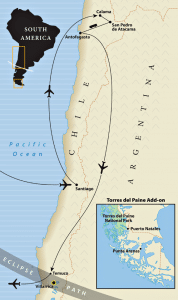 On-tour group flights: Santiago-Calama (December 8), Antofagasta-Temuco on (December 12). The additional cost for these flights will be added to each invoice prior to final payment in 2020. An advance payment of $1,600 USD per person, along with the completed reservation form, are required to secure your reservation. (After January 4, 2020, initial payment will be $3,500 per person). A second payment in the amount of $1,900 USD per person is due by January 4, 2020. Final payment is due by August 28, 2020. All advance payments, less a $650 USD per person service fee, are refundable until January 3, 2020. From January 4 to June 4, 2020, all advance payments, less a $2,000 USD per person service fee, are refundable. All advance payments become non-refundable after June 4, 2020. Travel insurance protects you from unexpected “what ifs” on your travels: What if your bags go missing? What if you have to cancel? What if you need medical assistance? At TravelQuest International, we highly recommend that you purchase a travel protection plan to help secure you and your trip investment against the unexpected. You can purchase this insurance on your own or contact our friends at Travelex, who are familiar with our trips and offer a selection of coverage options to suit your needs. To be eligible for the waiver of pre-existing medical condition exclusion, Travelex plans must be purchased within 21 days from the time you make your initial deposit to TravelQuest. Otherwise, you may purchase a plan anytime prior to departure.